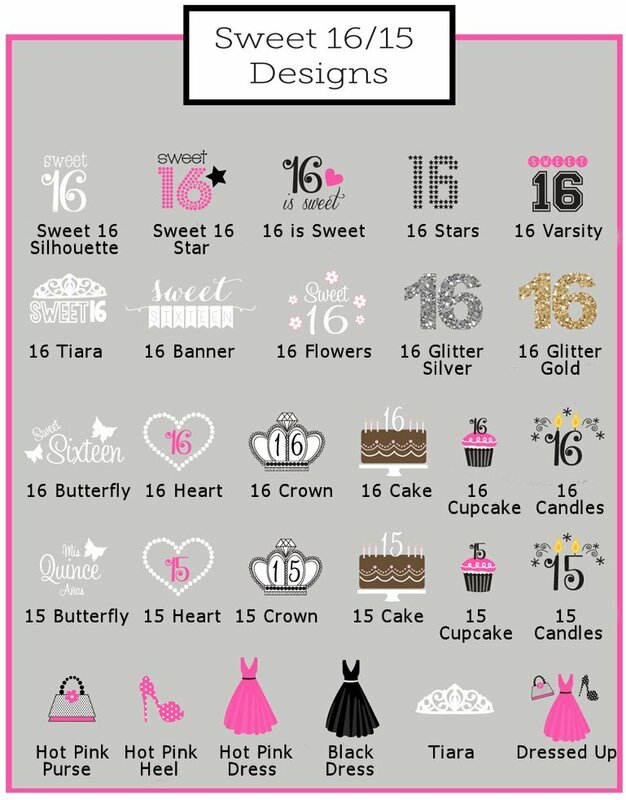 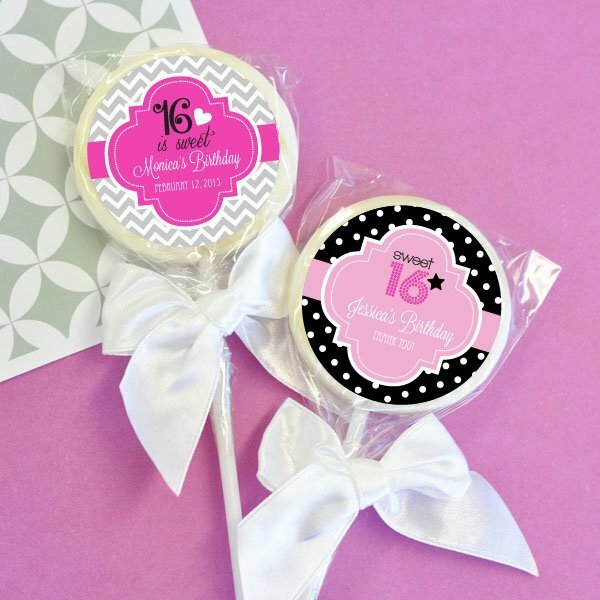 Celebrate that once-in-a-lifetime event with Sweet 16 favors that your friends and family will love! 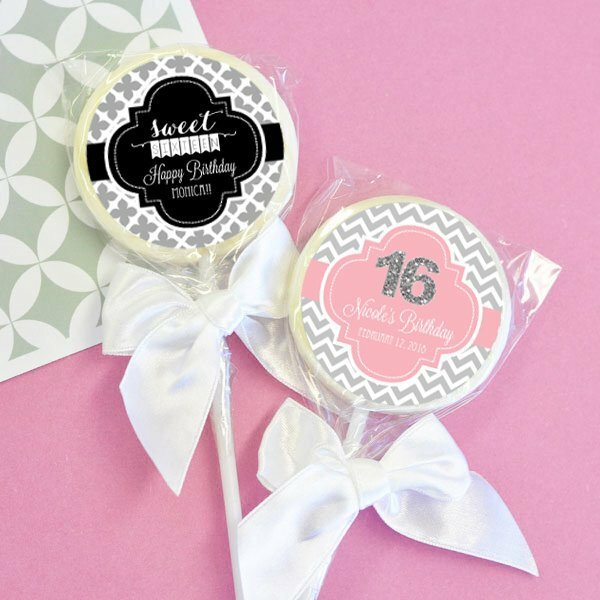 Our Sweet 16 strawberry lollipop favors will help make your big day a memorable event! 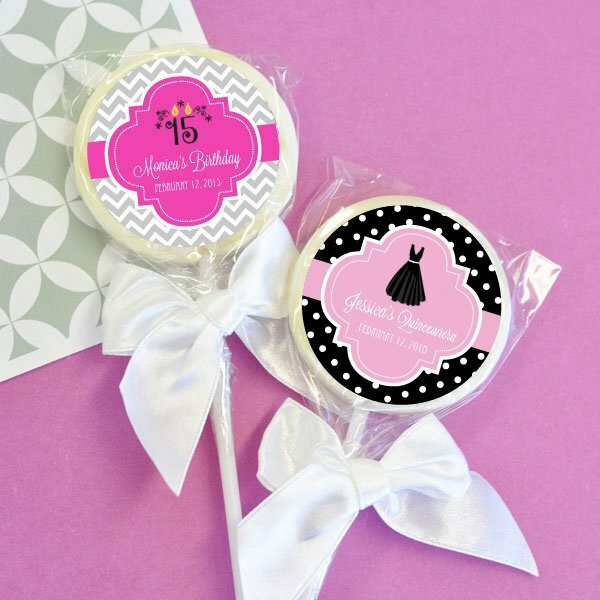 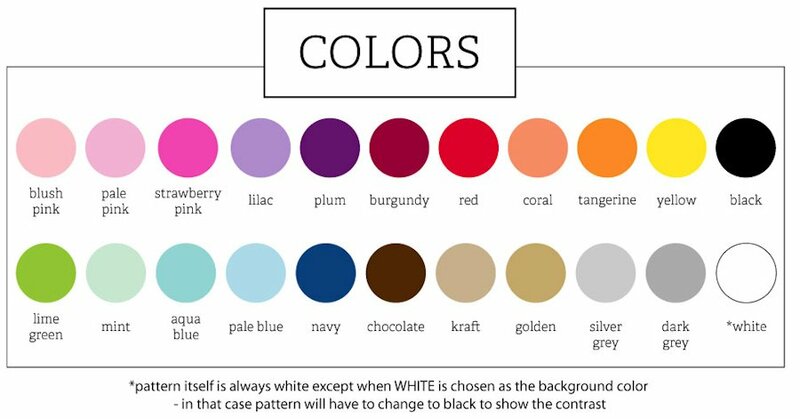 We personalize each favor with your choice of design and color along with 2 lines of custom text. Each lollipop comes carefully wrapped in cellophane and tied with a white bow. 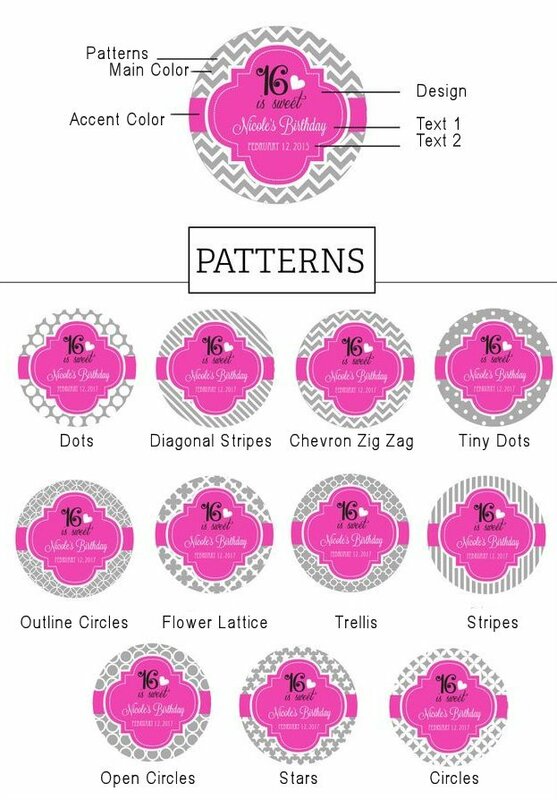 Measures 2.5" diameter and 7 3/8" long. 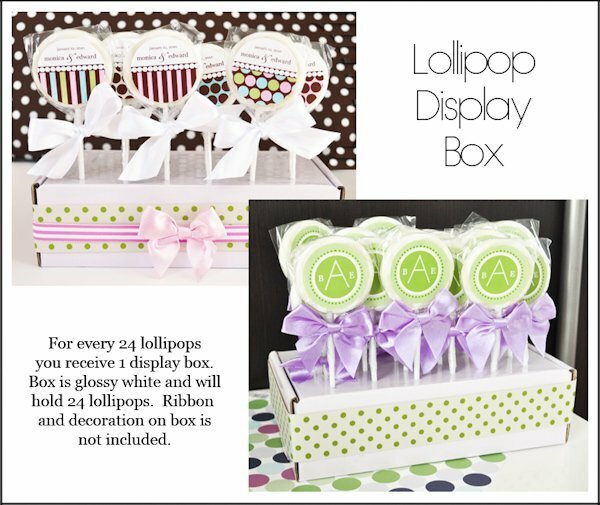 Some assembly required to attach self-stick labels to lollipop favors.